In today’s fast paced environment for product manufacturers you need reliable suppliers in your region of the country. 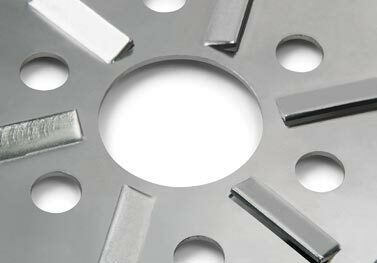 You need sheet metal parts, fabrications, weldments and sub-assemblies for your products. And you need them… when you need them!!! On-time and of the highest quality with the right finishes. That’s where Wrico Stamping Company can help! With 6 strategically located U.S. facilities Wrico serves the entire country with regionalized support for your metal stamping, precision fabricating, welding and assembly needs. Whether it’s a new design you’re working on, a redesign of an existing product or a part that needs cost improvement Wrico can help. Our engineers scrutinize every detail of your design, from concept and trouble-shooting through pre-production to full production. 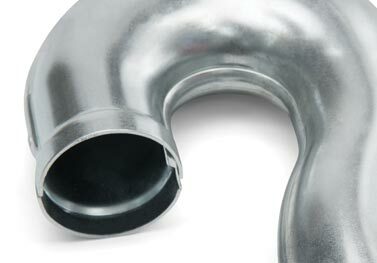 Wrico assures you’ll benefit from our optimized manufacturing and cost efficiencies. Wrico… we’re everywhere you need us. With over 200 Presses throughout Wrico facilities, we can assure your stampings are a perfect fit. 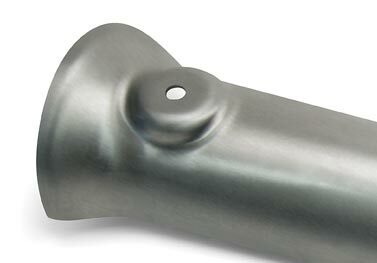 Our capabilities handle the full range of metal stampings from prototype, short, medium and long runs. Flexible and fast-turnaround is smartly handled by Wrico. 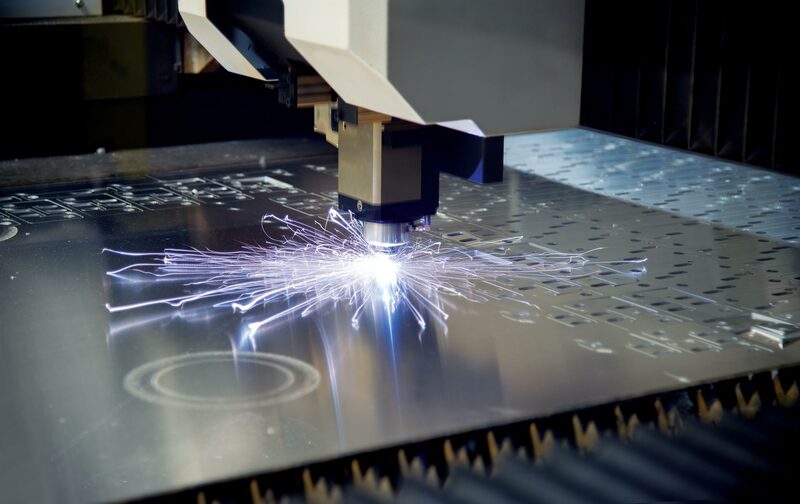 Our full array of 2D and 3D lasers, CNC turret presses, and press brakes simplify tooling needs and provide for easy part design changes. Adding value beyond the sheet metal part. Wrico expertly handles the needs of pem setting, staking, hardware insertion and welding. We produce small to medium sized assemblies complete with finishing and JIT delivery for a wide variety of industry needs. Nationally recognized as the leader in Quality stampings and superior Customer service.